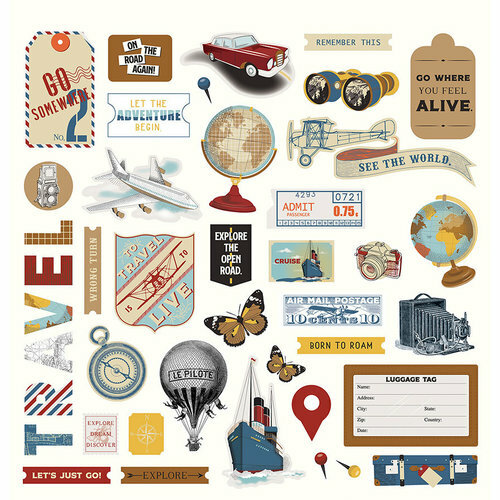 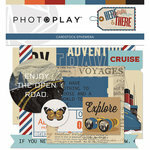 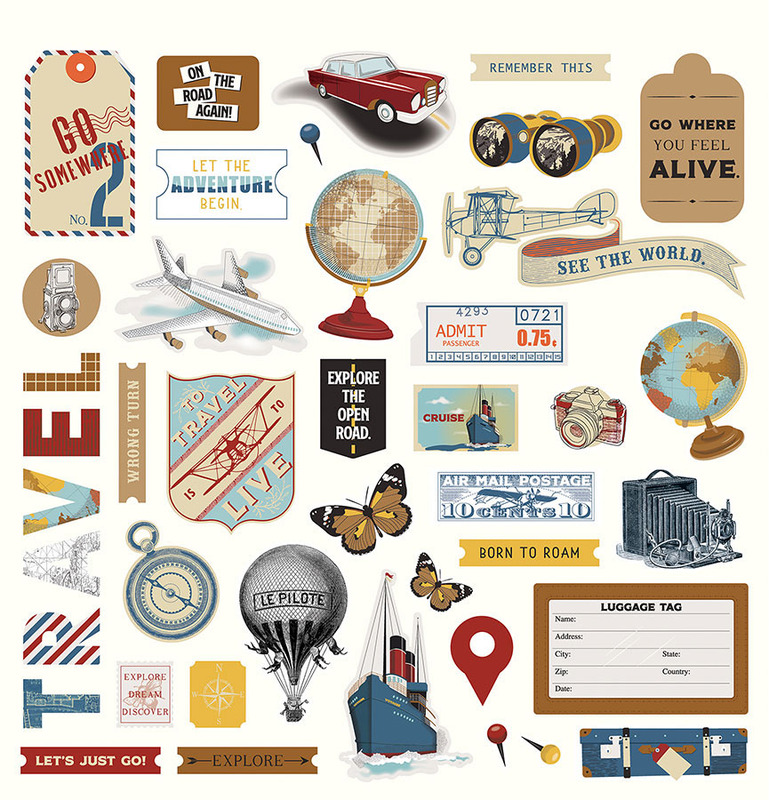 Travel the world and then document your adventures using the Here and There Collection Elements Cardstock Stickers by Photo Play Paper. 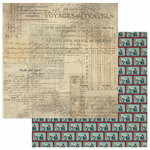 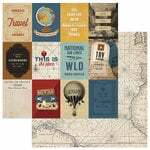 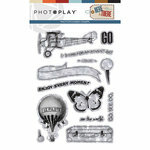 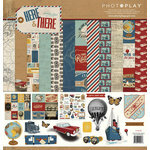 This 12" x 12" sheet features images of a hot air balloon, tags, suitcases, vintage airplane, camera, compass and so much more. 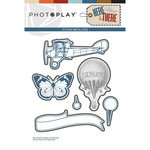 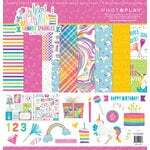 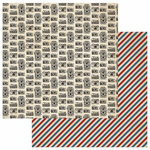 The stickers are designed by Traci Smith and are made in the USA.